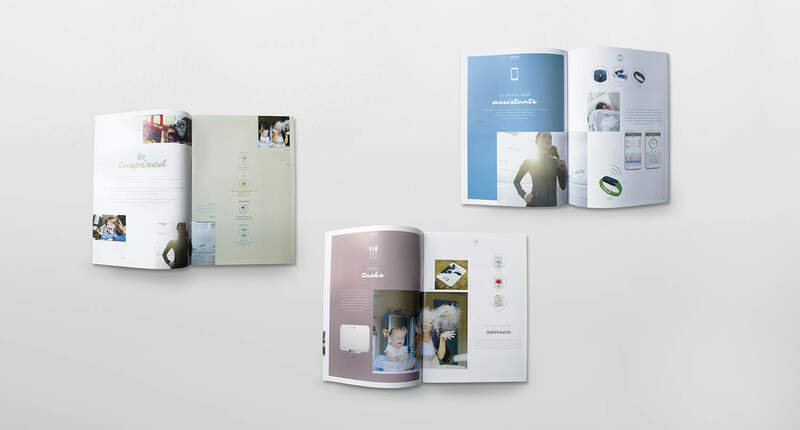 A catalogue concept for the ADE 2016 range was to be developed that presents the new consumer products as lifestyle trends. The catalogue was to be designed as a template so the customer could add further details themselves. 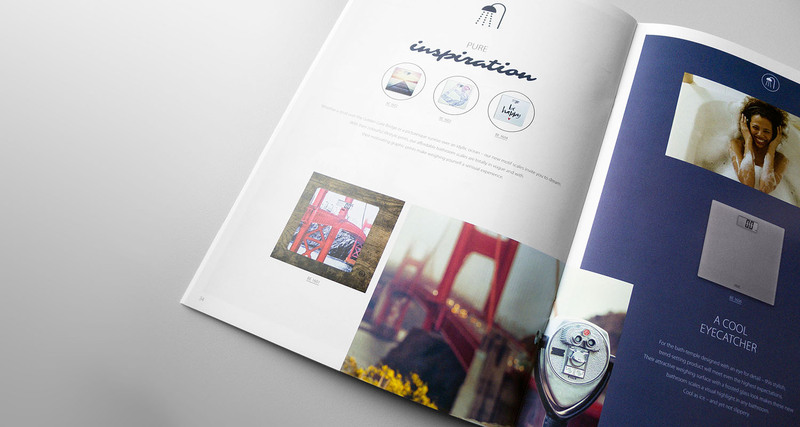 Under the motto “Be inspired”, K16 designed the product catalogue in the style of a lifestyle magazine. Based on the design concept that was drawn up, a new visual style was also created, emotional texts were composed and icons for the new categories were developed.